Aston Langham 68 – 72 In. x 33.8125 In. x 75 In. 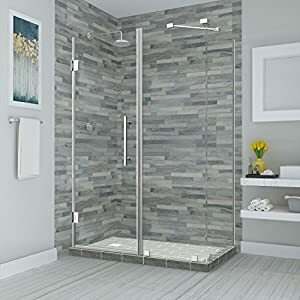 Completely Frameless Sliding Shower Enclosure, Frosted Glass In Stainless Steel | Steam Shower - Bathroom Showers- Infrared Sauna - from SteamShowerDealer.com | SteamShowerDealer is your #1 source to buy designer and comfortable steam showers, steam spas and Infrared Saunas and accessories at discounted prices. A top-finish answer for any upcoming huge rest room transforming project, the Aston Langham 72 in. x 33.8125 in. x 75 in. 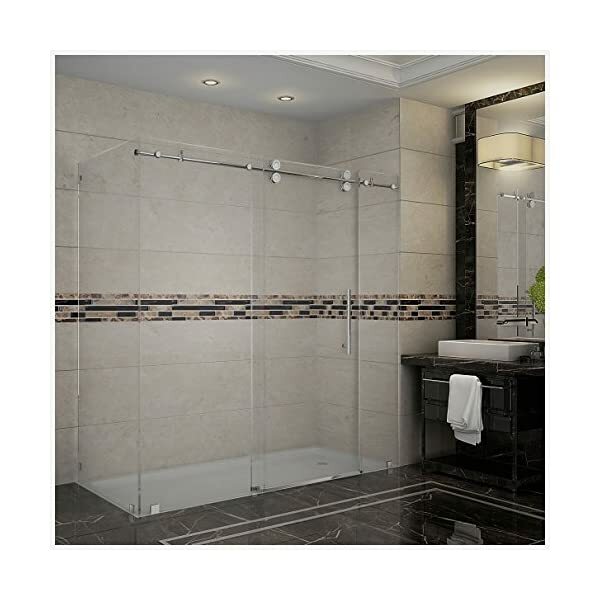 Totally Frameless Sliding Door Shower Enclosure will supply good looks, quality and functionality for your bath. 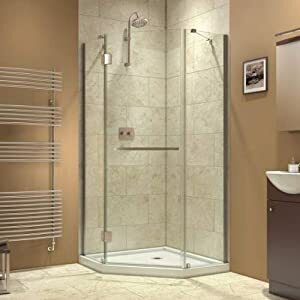 The clean, Up to date glance will create a fascinating point of interest with a purpose to optimally upgrade your bath. 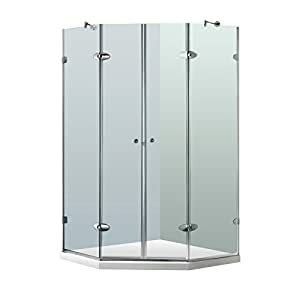 This Totally frameless, spacious enclosure is constructed of premium thick 3/8″ (10mm) ANSI certified tempered transparent or frosted glass, is engineered for reversible door configuration (for left or right handed installation) and is accentuated along with your number of either chrome or chrome steel finished hardware. 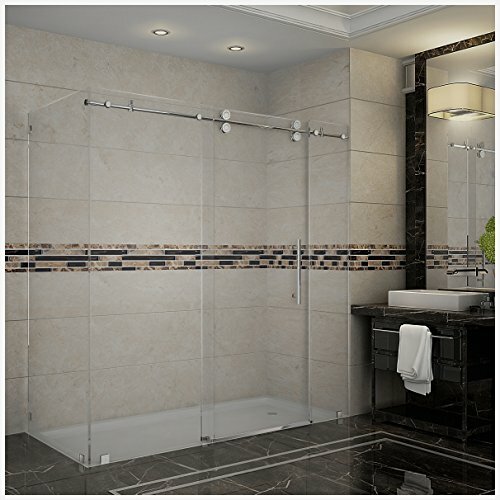 This shower enclosure will add luxury and functionality for your bath straight away. Installation hardware is included. This model does no longer come with a bath base. 68" to 72" x 33.8125" x 75"